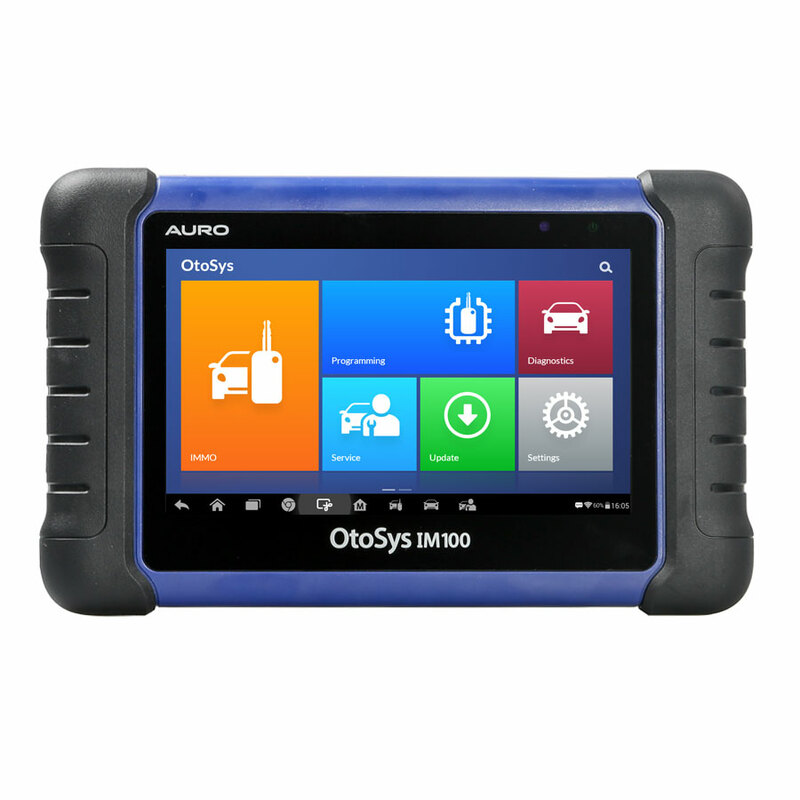 Auro OtoSys IM600 key programmer combines the most powerful IMMO and programming functions with OE-level diagnostics and advanced service functions in one Android based 10.1-inch touchscreen tablet. With the included key programmer UP400, OtoSys IM600 is destined to be the unprecedented key programming tool. 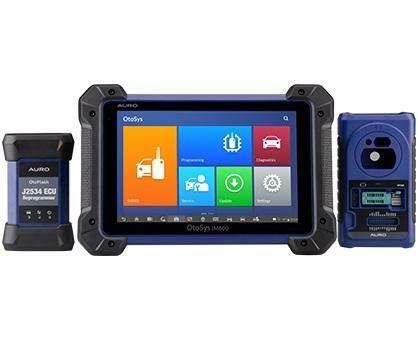 Auro OtoSys IM100 is based on a 7-inch Android touchscreen tablet, and equipped with the key programmer UP200, the OtoSys IM100 provides unparalleled Immobilizer and Key Programming functions as well as OE-level diagnostic functions and services.